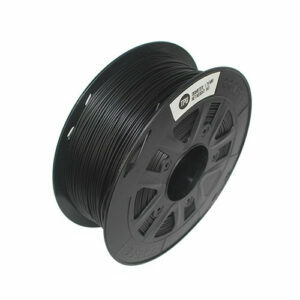 Filament news archive, guides and blog posts. 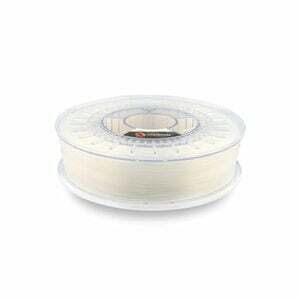 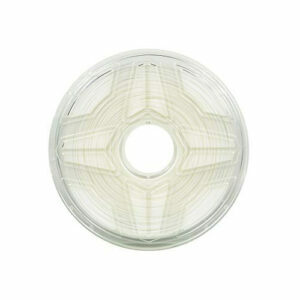 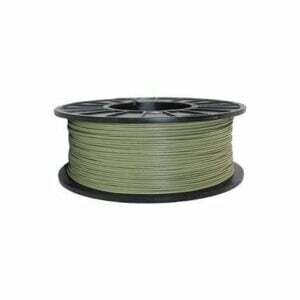 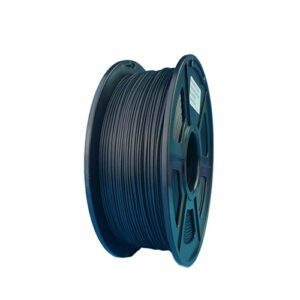 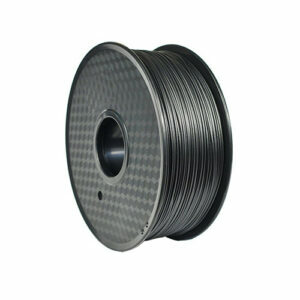 Use our 3D printer filament product category to compare filament. 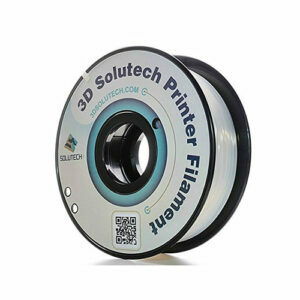 Smoothen 3D Printed Parts (FFF / FDM) – How to post-process Your 3D Prints?